Liza and I talked about running, of course, but as we both have young kids family and parenthood stories were topics we transitioned into as well. 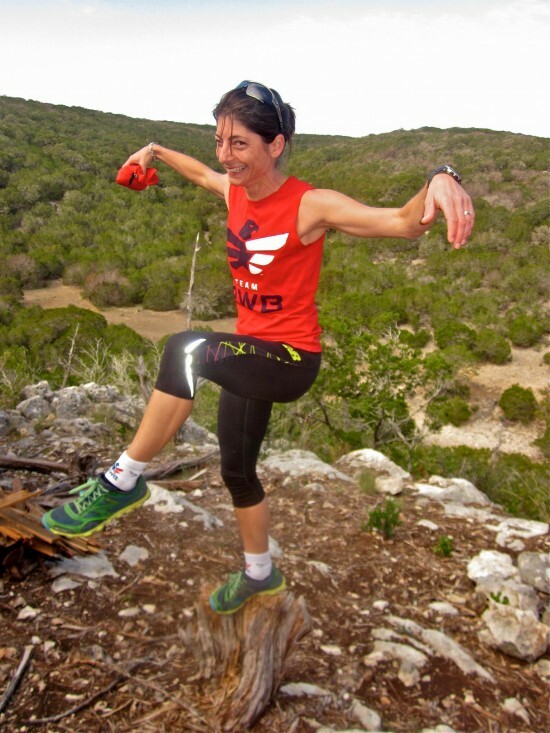 Liza got started in running ultra marathons basically because of the peer pressure of hanging out with other ultra runners and just getting talked into running longer and longer distances. And like I always say, peer pressure is no fun until you give in! The lessons you can learn while running 100 miles. Why it’s virtually impossible to compare ultra distance races, even races of the same distance. Planting the seed for eventually running Leadville. How she is able to find time to train and race while having two young kids. Running becoming a truly family affair. Supporting Team RWB as a way to give back to veterans. Organizing an annual Trail Running Camp for anyone wanting to learn about/improve at trail running. Why I might be dipping my toe into the ultra pool before too much longer. To keep track of how Liza does with her busy race schedule in 2015, make sure to check out her blog and follow along with her racing.